Fall is a favorite season on the Alabama Gulf Coast for many reasons including cooler days, lower rates and explosive sunsets over the water. Visitors and locals enjoy this time of year because the weather is absolutely amazing! Fall also means festival season and we hope you are looking forward to getting outside and enjoying Mother Nature at her finest. Enjoy all of Coastal Alabama’s attractions including kayaking, biking, horseback riding and upcoming events. With so much to see and do, we have composed a list of the top four festivals and events on the coast. 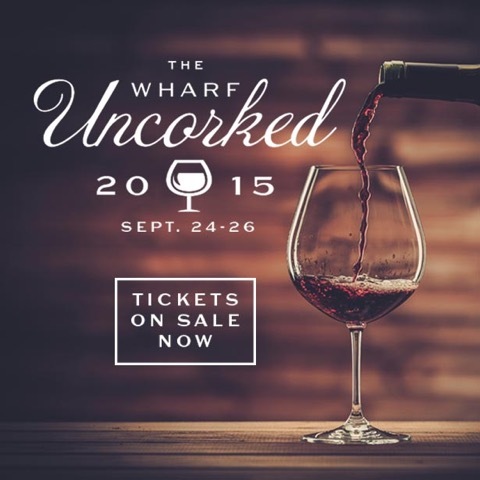 The 2nd Annual Premier Wine and Culinary Event, Wharf Uncorked is September 24th through 26th at The Wharf in Orange Beach. This three day event features over 150 labels for sampling and purchase, demonstrations from renowned chefs, sampling and purchasing of fine wines and live and silent auctions benefiting Make-A-Wish Foundation. Tickets to the Saturday night Grand Tasting are $95.20. The Annual National Shrimp Festival is a FREE event held the second full weekend in October at Gulf Shores public beach. This outdoor festival attracts 250,000 people and over 300 vendors. Shrimp Fest is one of the nations’ premier outdoor festivals featuring fine arts, arts and crafts, an outdoor village and a retail marketplace. Get great rates at Turquoise Place and The Beach Club during Shrimp Fest when booking Spectrum Resorts Tailgate Getaway special. Save big on already low fall rates and receive all the benefits of the Spectrum Advantage. See over 70 chefs including Food Network Stars and James Beard award winners demonstrate their oyster cooking skills during the Oyster Cook-Off. Be a part of a weekend full of activities including a Craft Beer Festival, Oyster Cook-Off, Tailgating, demonstrations, workshops and the North American Oyster Showcase. The cost to attend the Friday Craft Beer Festival is $40 and tickets to the Cook-Off are $10 at the door. Oyster Cook-Off Ticket booklets are $25 in advance. Take advantage of the opportunity to sample and learn about notable wines from around the world and how they should be paired with your food. The Beach Club is bringing wines from around the world for interactive wine dinners the first Friday evening of each month. Award-winning Chef Brody Olive will prepare a four-course meal designed to complement the evening’s featured wines. Wine reps will be available to answer questions and guests will have an opportunity to purchase select wines. Wine dinners are $40 per person and weekend rates are available with advanced reservations. 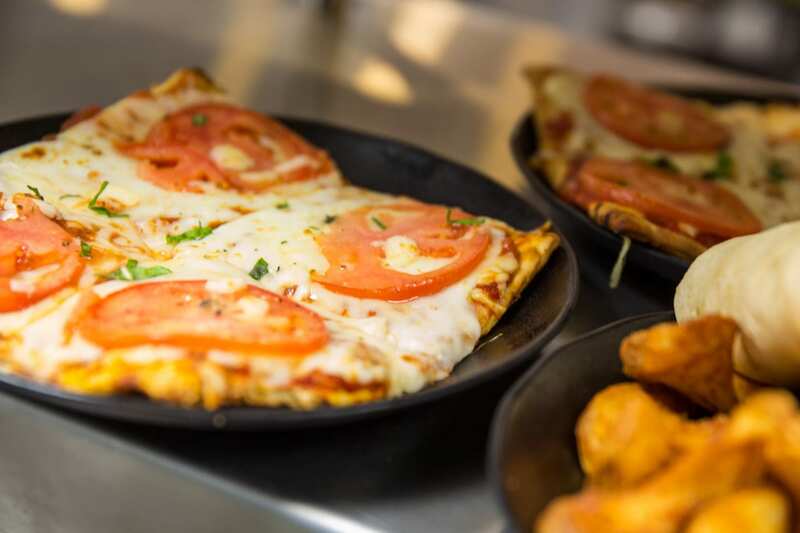 There is something for everyone to do this fall season. Book a weekend visit during the fall and take advantage of Spectrum Resorts great rates with the Tailgate Getaway special. Save big on already low fall rates and treat your family to a fall break.